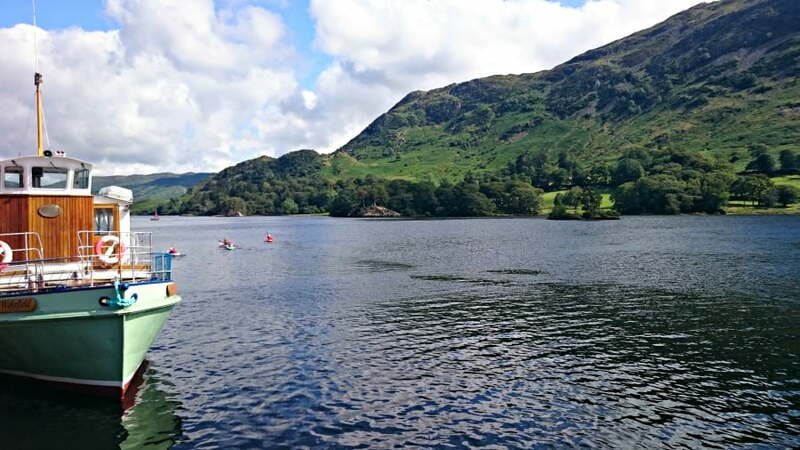 Looking for things to do in the Lake District with a toddler? Well, read on for my ideas and suggestions on toddler friendly things to do in the Lake District. We spent a week there with our 2 boys aged 5 and 2 and absolutely loved it. It’s the perfect place to go on holiday with a family and there is so much to do – whatever the weather. Read this guide if you are looking for a baby or toddler friendly place to stay in the Lake District. 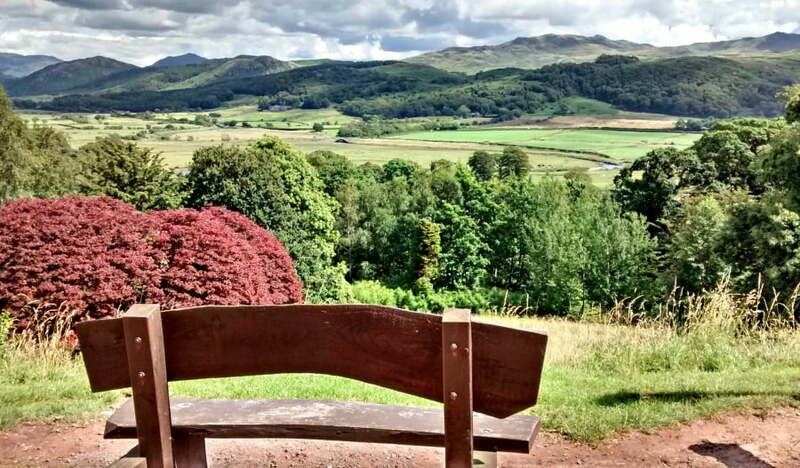 Cross the Hardknott and Wrynose Pass over the mountains to the Western Lake District for a day out at Muncaster Castle. Toddlers will have loads of fun running around in the wide open space in the beautiful gardens, playing in the adventure playground and getting lost in the maze. Don’t miss the Bird of Prey displays including the World of Owls and Sky Hunters (don’t forget to duck when the hawks swoop over your head!). Muncaster Castle is buggy friendly and parking is included in the price of your entry ticket. Perfect for a rainy day, Wray Castle is a real revelation. Set on the banks of Lake Windermere, the National Trust inherited Wray Castle without any furniture or fittings, so they have turned it into a toddler’s paradise by having a different activity in each room. These include table tennis, giant games, dressing up, arts and crafts and the Peter Rabbit Adventure. Peter Rabbit fans can play in Mr McGregor’s garden, have a snooze in Peter Rabbit’s bed and see where he lives. 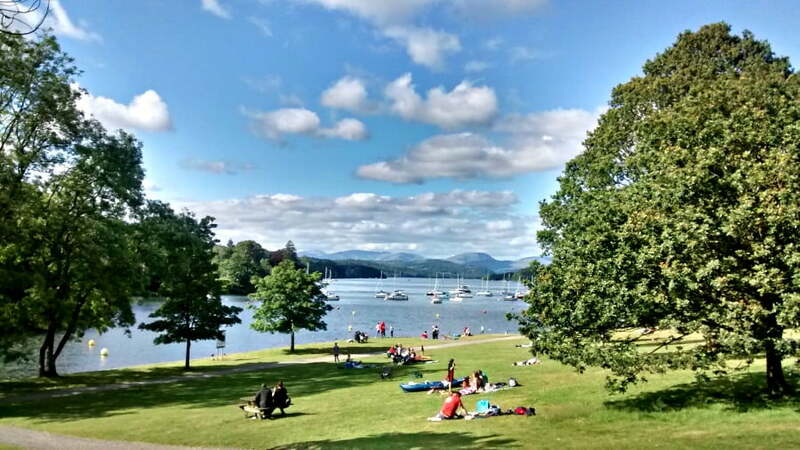 Outside, there is a great woodland playground, and toddlers can feed the ducks and paddle in Lake Windermere. There is only a small car park at Wray Castle so consider taking the ferry from Ambleside or the Brockholes Visitor centre to get there. 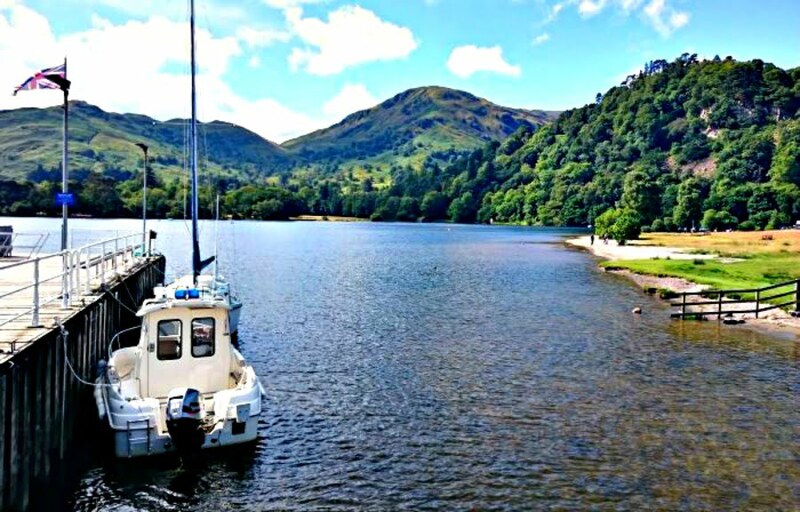 This National Trust lakeside park is a fantastic day out in the Lake District. Take a picnic, a ball and a frisbee and spend the day paddling in the lake, feeding the ducks and playing in the playground. 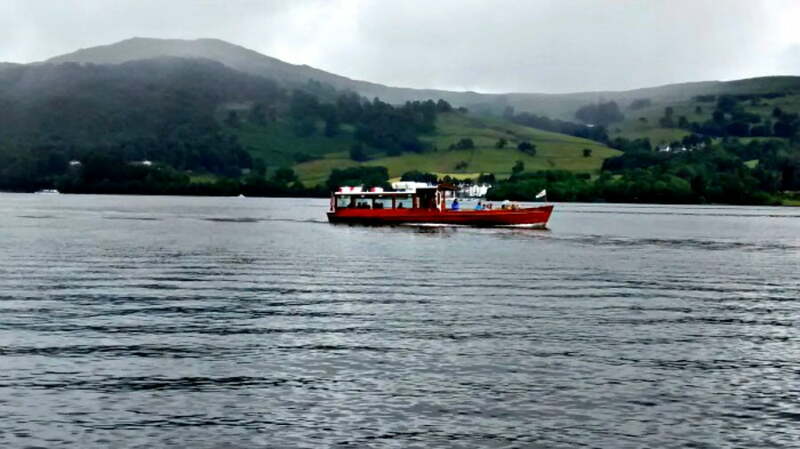 There are boats available to hire and the views of Lake Windermere and the mountains are spectacular. 5. Go on a Boat Cruise & Visit a Waterfall. Peter Rabbit fans will love seeing their hero and his friends at the World of Peter Rabbit in Windermere. 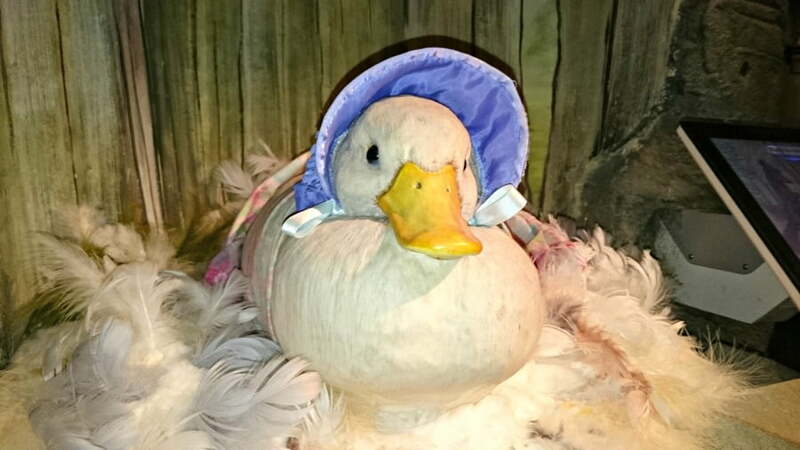 Walk through Mr MacGregor’s garden and meet Jemima Puddleduck, Mr Todd, Jeremy Fisher and other characters from Beatrix Potter’s books in this beautifully designed exhibition. Older children will enjoying taking part in the Peter Rabbit Activity Trail. Keep an eye out for the Peter Rabbit Tea Parties which take place throughout the year! Find out more about the Peter Rabbit Experience here. 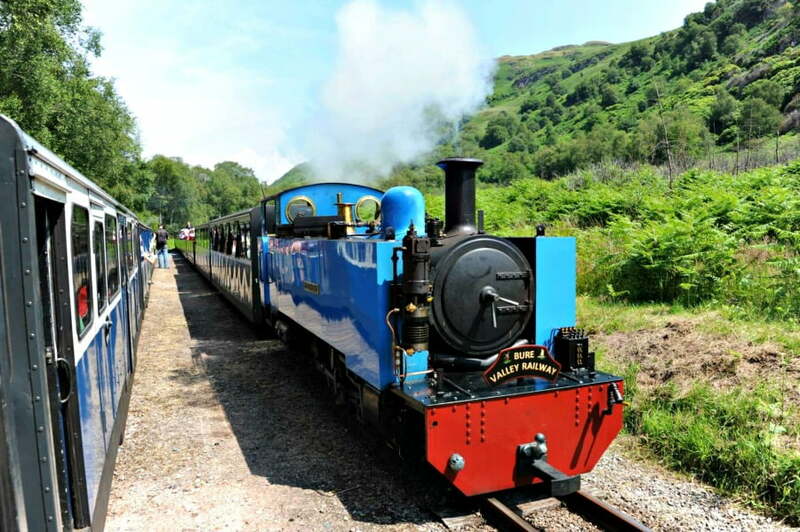 No holiday is complete without a trip on a train, and the Ravenglass & Eskdale Railway (affectionately known as “La’al Ratty) is one of the best for young children. Start off in the coastal town of Ravenglass and take the 15” narrow gauge railway on a 7 mile journey into the Cumbrian countryside. Have a snack at the café and watch the steam trains before heading back. Sign up to the “La’al Ratty Kids Club for railway news, acitivites and games – a must for train lovers! The Lake District is home to the Grizedale and Whinlatter Forests. Whinlatter is England’s only true mountain forest rising 790m above sea level, and there so much to do here for toddlers. Toddlers will love the Gruffalo Spotter’s Trail and amazing Wild Play adventure playground with slides, climbing frames, water play, cargo nets and swings. There are biking and walking trails and a café to refuel at afterwards. Entry to the forests is free but there are parking charges. 11. Hit the Soft Play! Ok, so I know this isn’t one of the most adventurous options for something to do on holiday in the Lake District, but sometimes toddlers need to let off a bit of steam and if it’s rainy outside a soft play can do the job. The Fun Factory in Bowness is a soft play spread over 3 levels with tunnels, bridges and a ball pool. Plus they serve good coffee and cake and have spectacular views over Lake Windermere. The Rheged Centre is one of the largest visitor attractions in Cumbria. 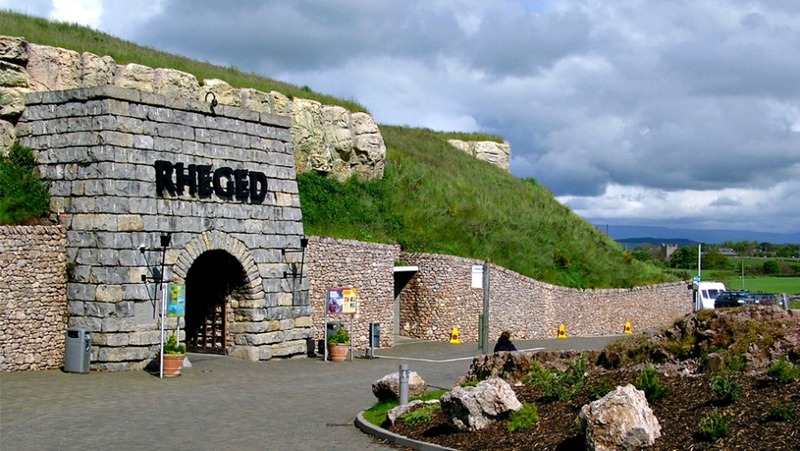 Named after the Ancient Kingdom of Dark Ages, Rheged is an all-weather activity centre with a 3D cinema, indoor and outdoor play area, pottery painting, art gallery, shops and cafes. There is also a huge range of creative children’s activities throughout the year such as bushcraft skills, clay making, Swallows and Amazons and Spy Academy. 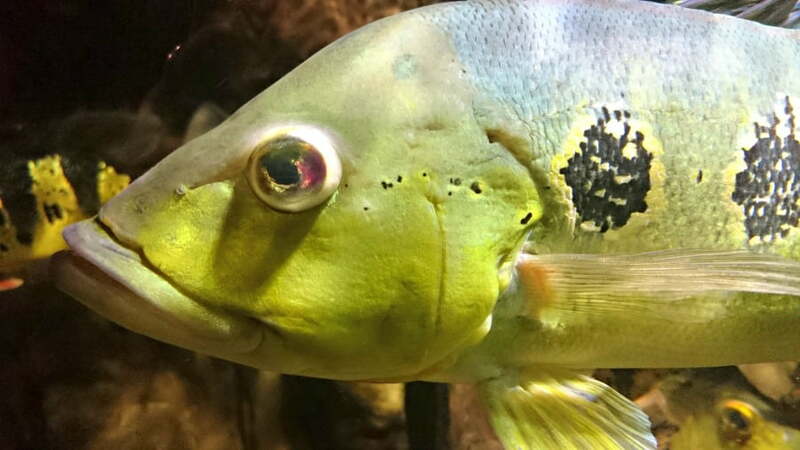 Check out https://www.rheged.com/play/childrens-activities/ for the full list of activities. 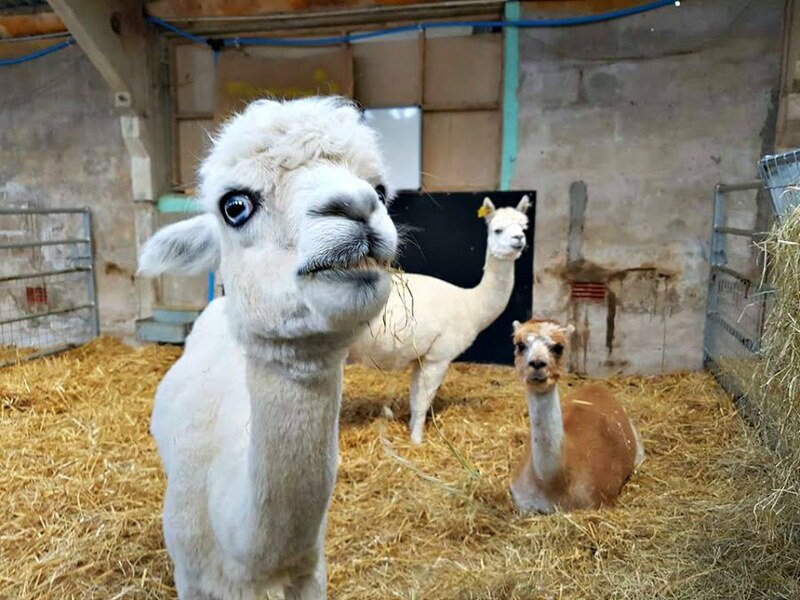 Open weekends from Easter to September, and every day during school holidays, the Lakeland Maze Farm Park has animals, trampolines, go karts, tractor rides and of course a maize for you to enjoy! 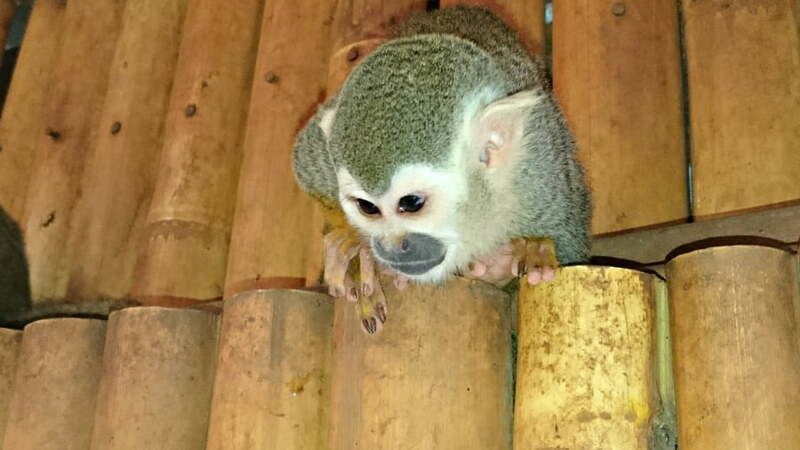 There is also an indoor soft play area, sandpit and pets barn and a mini straw bale maze. A great day out in the summer months. 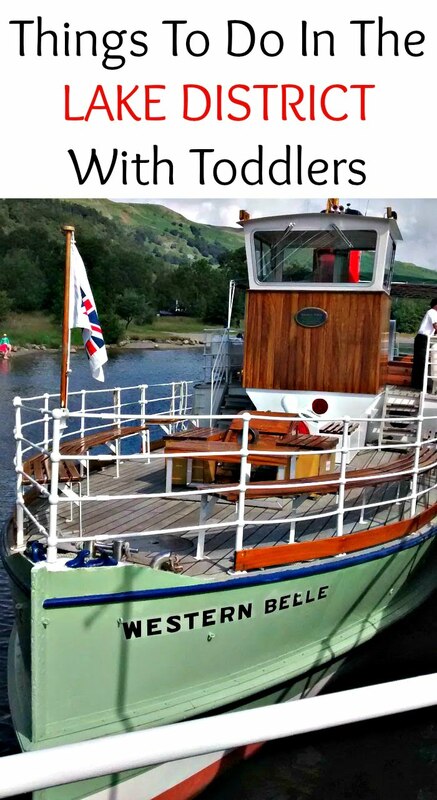 Have you got any more ideas about things to do in the Lake District with toddlers? Let me know in the comments below. These ideas are brilliant. My hubby used to live up by the Lakes and we’re always saying that we’ll go back to visit friends. I’d love to visit the World of Peter Rabbit but I’m always put off by the long drive north. 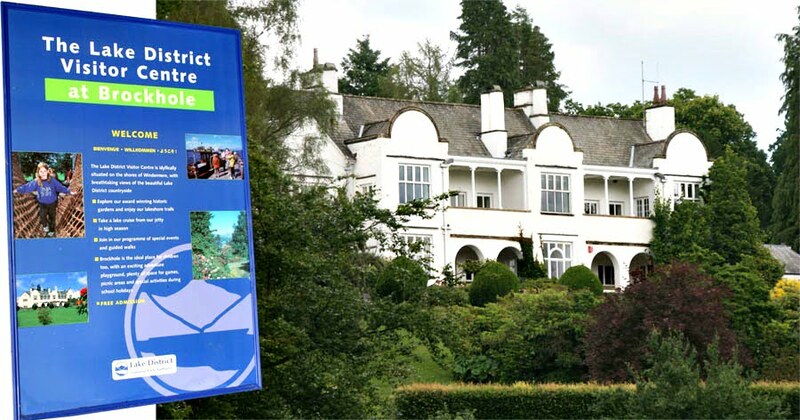 Similar in style to Wray Castle, Allan Bank is a National Trust property in Grasmere and is also well worth a visit – fabulous views of the lake, a room to paint in, another room full of toys, another full of old-fashioned board games. There is also a nice woodland walk (though quite steep and precarious for younger toddlers) and wild play area, and a unique “viewing tunnel”. You can also usually see red squirrels coming down to feed. While in Grasmere, you can stock up on Grasmere gingerbread and buy rainy day jigsaws from Barney’s. I am not sure how badly it will have been affected by the recent flooding, but the Keswick Museum and Art Gallery in Fitz Park is also great – it has quite a quirky collection of objects, lots of kiddie trails, and a big slate xylophone. There is a good cafe and a great play area in the park outside. Lots of fun for the kids! Will have to check it out!